No wonder this city is often called the “Paris of the East”. 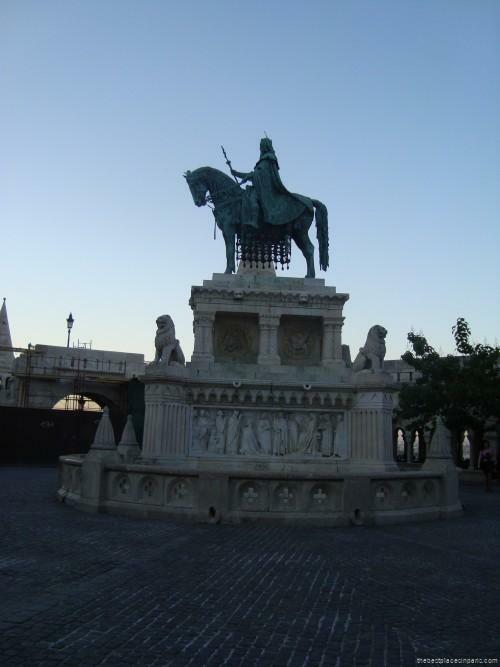 You shouldn’t wonder for long what to do in Budapest. 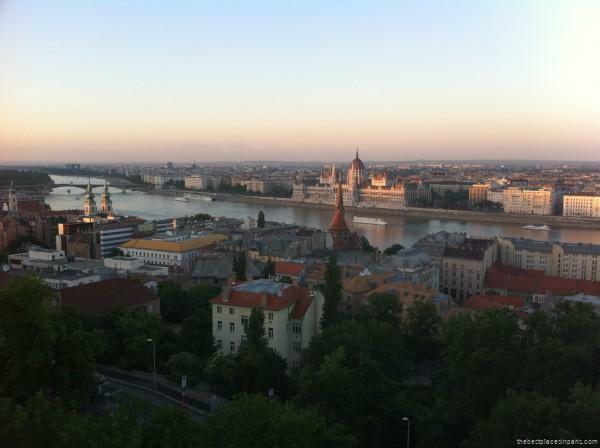 As soon as I set a foot there about 8 years ago, I felt like home even if I didn’t speak one word of Hungarian. It actually happens to be one of the most difficult languages to learn and doesn’t have any similarities with its Eastern European neighbours. The first thing, which is stunning about Budapest, is its architecture. Taking a walk around the city is a great way to start your visit in Budapest. The Parliament is the most visible symbol but everywhere you look, you will find signs of beautiful architecture, such as the Fisherman’s Bastion below. Some buildings still need to be renovated, although a lot of work has been done over the last few years. The city is divided in 2 parts : the modern Buda, where you can go shopping, and the old Pest, where you can take the cable car up to the castle and admire the view on the river and the Parliament. 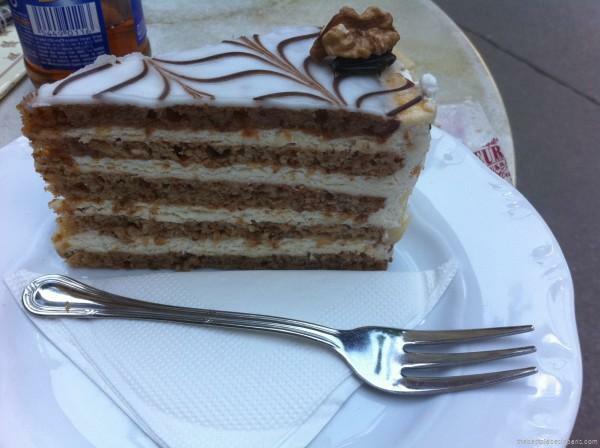 The other thing is I really like in Budapest are their pastries. If you are already familiar with the delicious creamy and multi-layered Austrian pastries, then you will know what I am referring to. 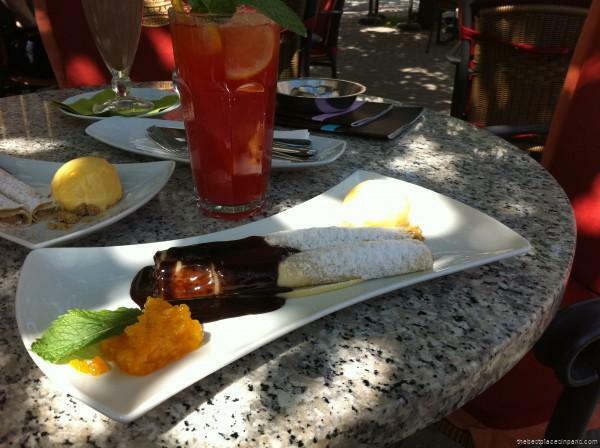 You can also try the palacsinta, local sweet crepes, often filled with walnuts and served with chocolate sauce. The city is full of beautiful cafés offering delicious treats. It is a tradition for both men and women to spend time at a café, chat or read their newspaper while drinking coffee and eating a pastry. Finally the other tradition you cannot miss are the Budapest baths. The most well-known are the Széchenyi baths with their yellow buildings and large pools. You can easily go there to swim, relax, chat or even play chess, no matter how cold it is outside. There is also a lot to see around the city. Some other places, which are worth a visit include the Jewish quarter, as it is full of history, and the impressive Central Market, which was built by Gustave Eiffel, and offers lots of delicious local products. If you also need to get away from the bustling city centre, you can take a few hours to walk and cycle around Magrit island, a 2.5 km island on the Danube located between Buda and Pest. All motorized traffic has been banned on the island, which has become a primary place of recreation for all locals. Another local spot not to be missed : the Children’s Railway also called Gyermekvasut. Built after the World War II, this train is driven by an adult but all other services are managed by children, from selling tickets to traffic management. 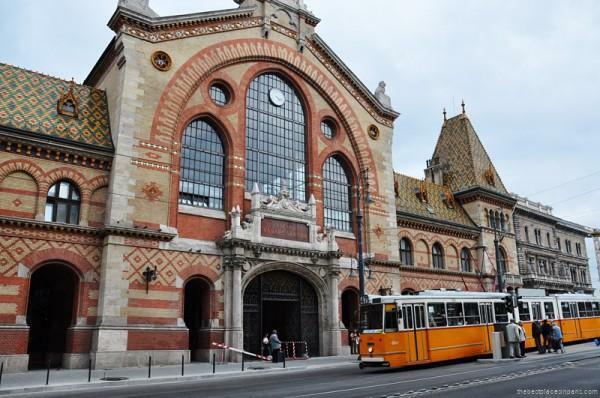 All stops along the line are popular recreation spots, ideal to explore the Buda hills. For more info on the Children’s Railway, check out welovebudapest.com . If you would like to explore neighbouring countries by train, here are some of the best things to do in Vienna.